This overall facility sponsorship covers our lease and utilities for one year. Donors receive a large plaque in the entryway with critter and wording of their choice. This sponsorship provides funding for equipment in the songbird nursery. Donors will receive a plaque on the nursery door with wording of their choice. This sponsorship provides funding for bird and mammal feed, formula, and supplies. Donors will be listed on a plaque in the entryway. This sponsorship provides funding for tables, chairs, and facility furnishings. 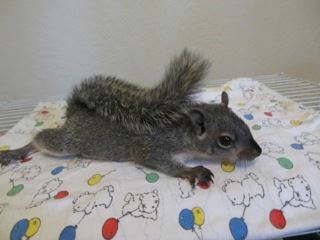 Donors will be listed on the treatment tables we use for critter care. This sponsorship provides funding for offsite cage maintenance and upgrades. Donors will be recognized in TCWC's publications. Each of our critters has specialized feed and caging needs and must be fed until they learn to feed themselves. They are in our care for a variety of reasons, such as hit by a car, broken legs or wings, orphaned, cat or dog caught them, or simply ill or starving. 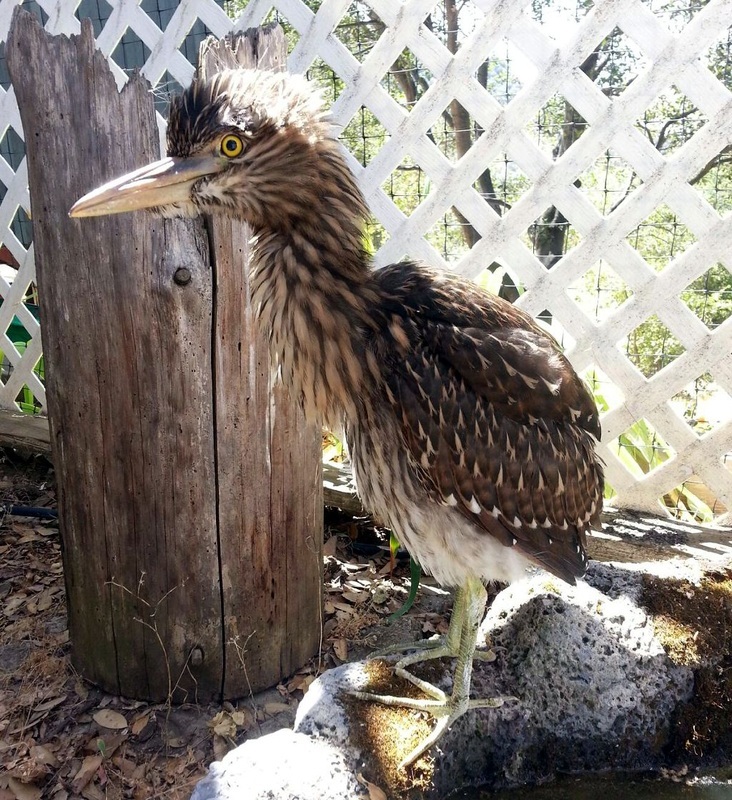 Tri County Wildlife Care allows Calaveras, San Joaquin and Amador County community members who love local birds a place to take these injured, ill or orphaned birds. Birds are fed a natural diet of worms, fruit, seed or mice and special diets for their species. Songbirds are fed every 20-45 minutes from 7am until 7pm. Once the birds are self feeding, they are placed into flight cages for a minimum of 2 weeks to assure their flight is strong. Raptors must be able to catch live prey as well prior to release. 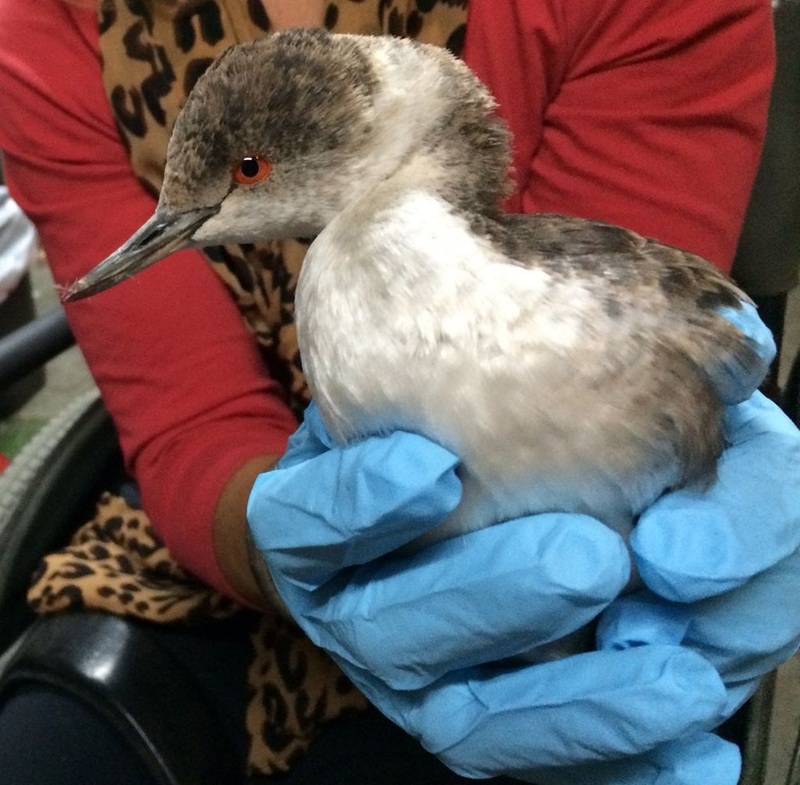 Rehabilitating approximately 500 birds annually is very time consuming and expensive. 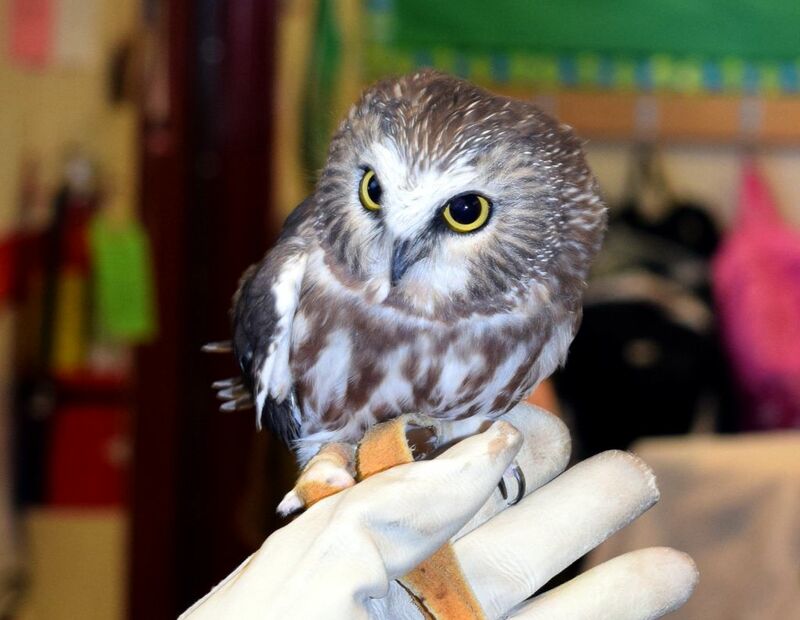 Won't you please help Tri County Wldlife Care save these amazing birds? Please sponsor a bird or flock today. All donations are tax deductible. IRS Tax ID#68-0354986. 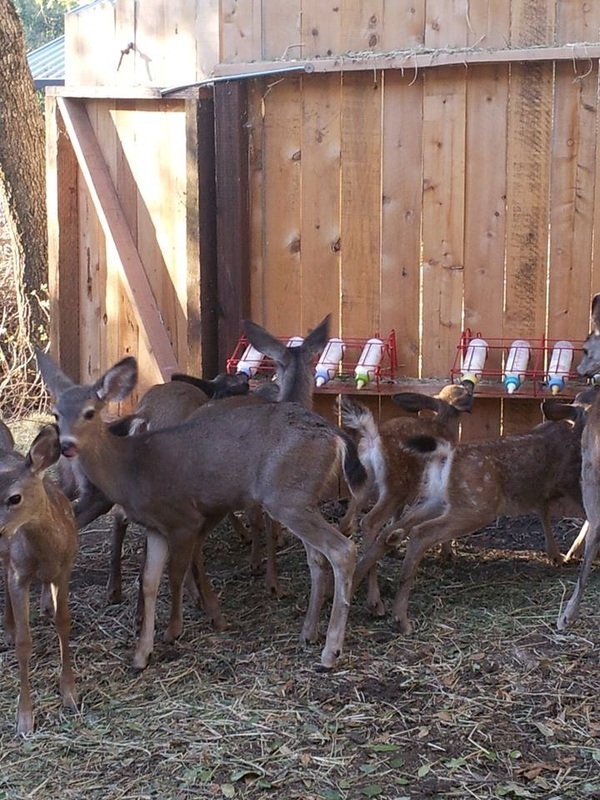 Tri County Wildlife takes in fawns, foxes, opossums, skunks, squirrels, and coyotes. Some have lost their parent and are abandoned; some are injured or sick. Mammals require special caging that changes as they grow. They start in small nests to keep them warm. As they get older, they move to larger, outdoor habitats that allow them room to exercise and protect them from seeing or being harmed by other wild animals. Caring for young mammals is time consuming. Many require feeding of special diets every two or three hours and stay in care for four to six months before they are ready for release. These birds vary greatly in variety and require species speciﬁc care, feed and caging for their unique needs. 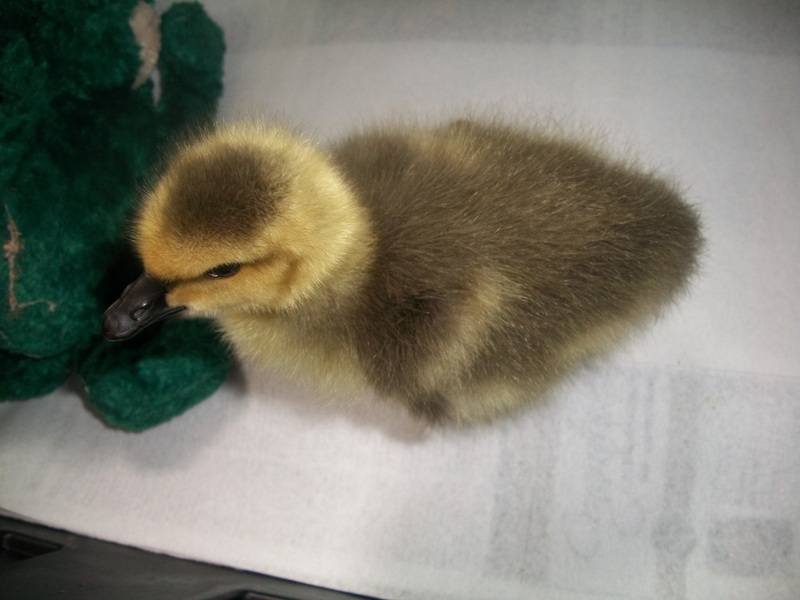 This category includes Mallard ducklings in the greatest number, 60-80 annually. Also included are Canada Geese, Turkeys, Dove, Quail, Kill Deer, Pigeons, Grebes, Egrets, Herons, Loons and many more. Some of the most unique have included a Curlew with a beak length of over 1 foot long and a Great white Egret that stood over 3 foot tall. The challenge with these birds is that they eat everything from formula for hand fed babies to pelleted feeds to worms and ﬁsh and we have to be ready for them all. 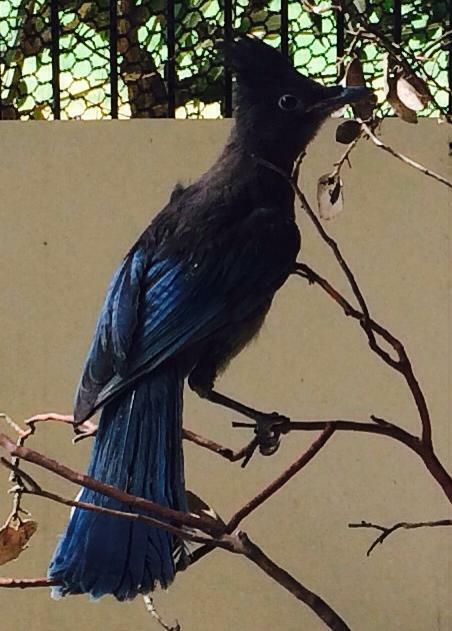 Most of these birds come to us because of negative human impact, so we feel it is important to try to help them out. Many are hit by cars, damaged by fences or entangled in ﬁshing line and require veterinarian care. Please help us to give them the second chance they deserve. These raptors each have both a Federal and State Permit that must be renewed with fees that increase 15% annually. We are required to have specific caging for each bird and annual premise inspections. These birds eat rodents and must be cared for and cleaned daily with routine nail and beak clipping and veterinarian care as needed. 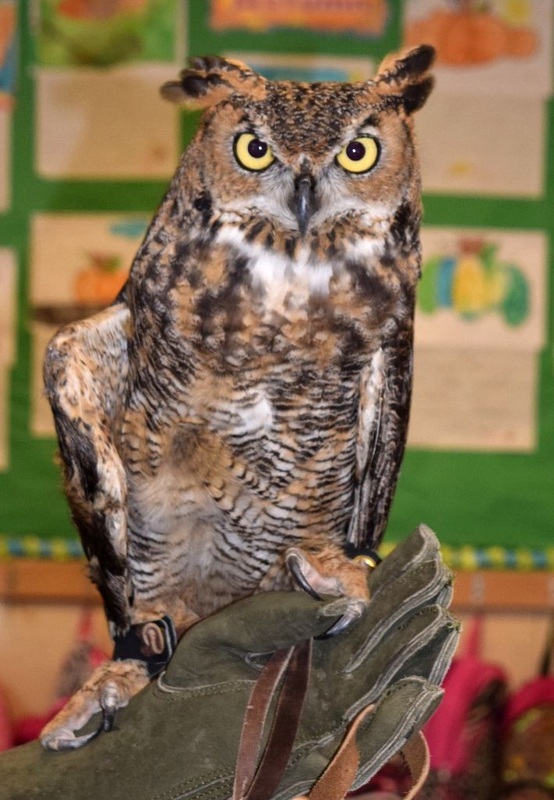 Our education sessions, tailored to individual audiences and free of charge, reach over one thousand individuals every year and these raptors are vital to the sessions. They draw people in, connect the audience to our message, and leave a lasting impression with their awe inspiring beauty and with it a belief in the importance of conservation. Please consider sponsoring our education Ambassadors so that we may continue to provide education programs. Tri County Wildlife Care wants to reassure donors and users of our www.pawspartners.org site that we will not sell, trade, rent, or share your personal information with anyone else nor send you information on behalf of other organizations. We only use this information to respond to your requests, improve our site, and communicate with you.